From the Star Wars collection by Schylling. 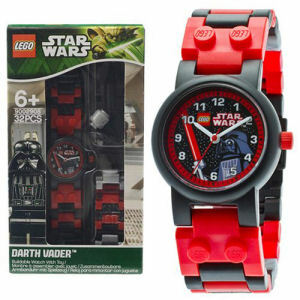 LEGO Star Wars Darth Vader Link Watch. Just Like LEGO the watch band snaps to together to adjust size. Watch measures about 5.75 inches long by 3.75 inches wide and requires 1 LR44 battery that is included. Ages 6 and up. 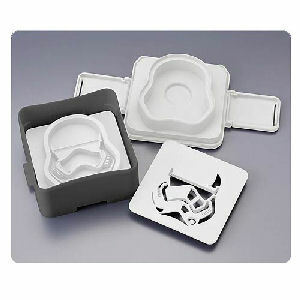 Schylling Star Wars Household Items shipping from Canada. No Surprise Border fees or Customs!